Definition at line 57 of file lloctree.h. 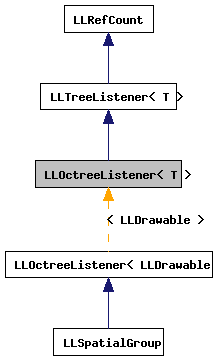 Definition at line 60 of file lloctree.h. 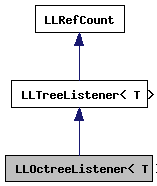 Definition at line 61 of file lloctree.h. Referenced by LLOctreeState< T >::addChild(). Referenced by LLOctreeState< T >::removeChild().